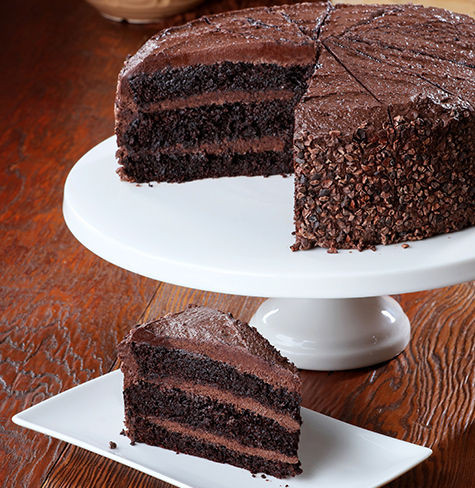 THE BEST TASTING CAKES & DESSERTs. 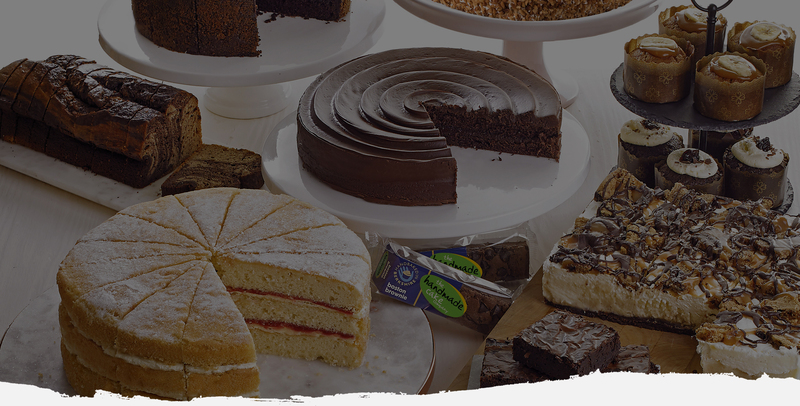 Our extensive range of delicious desserts and cakes answer almost any sweet bakery need. 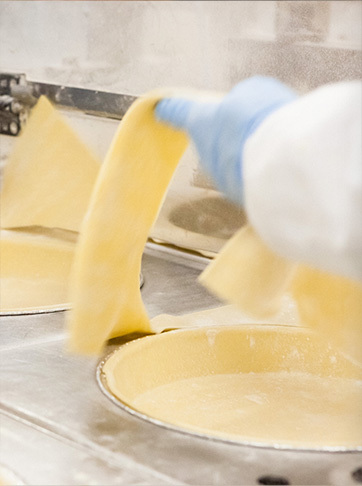 With thousands of tempting bakes across our business, including snacking, premium desserts, rustic handmade cakes and bespoke development, we are sure to have the right treat to tempt you. Our dedicated teams of skilled, experienced chefs work closely with our customers to develop showstopping, first-to-market, bespoke desserts. 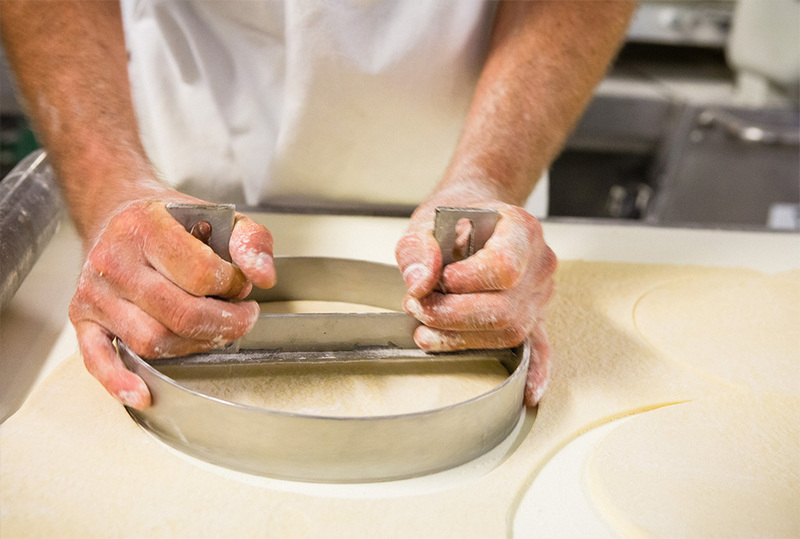 With a wide range of skills, from manufacturing through to packaging, we offer choices to fit all menu and customer types. If you’re looking for something special, get in contact to find out what we could make for you. 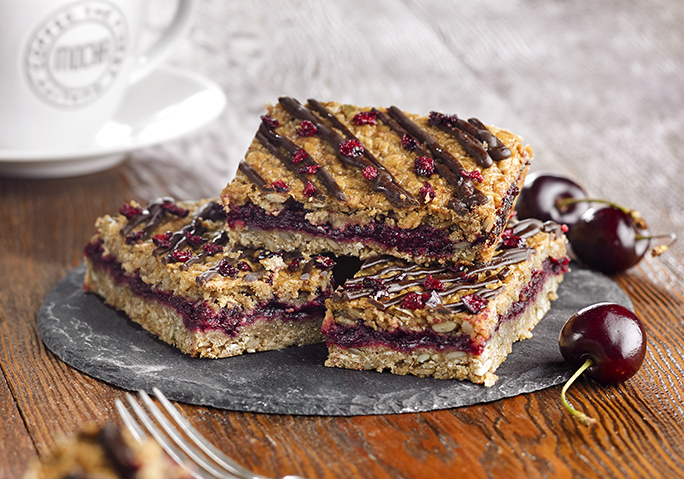 Everyone loves flapjack, its rustic and tasty. To compete in a modern market, however, it helps to be exciting and interesting. We’ve developed a range of exceptional, layered flapjacks which will bring colour and excitement to any cake display and also provide consumers with a brand new experience on a product they thought they knew. 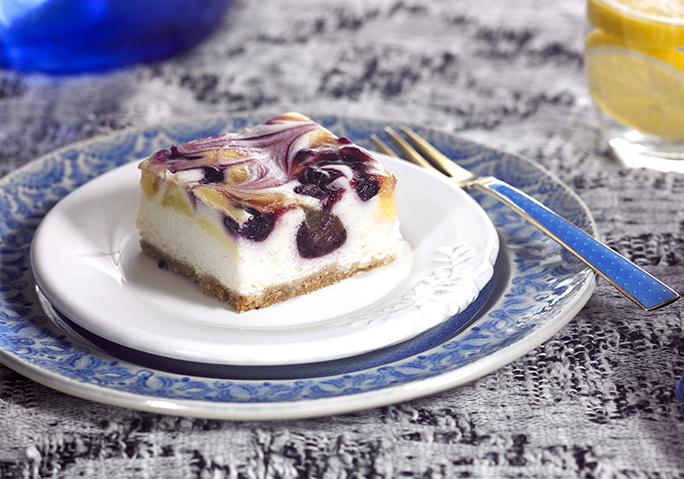 We’ve done the impossible, we’ve taken the cheese out of cheesecake! Just as tempting, but, amazingly, vegan-friendly (though you’d never guess and more importantly neither will your customers). Available in a range of mouth-watering flavours and exciting formats. 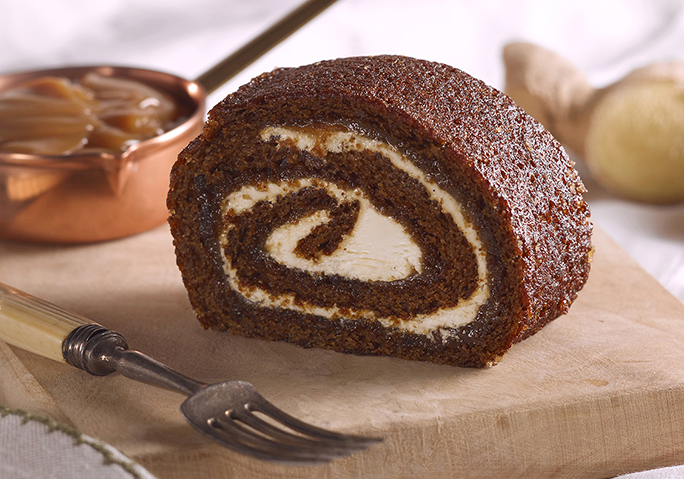 Our revolutionary new range of twisted puddings will have your customers in awe. 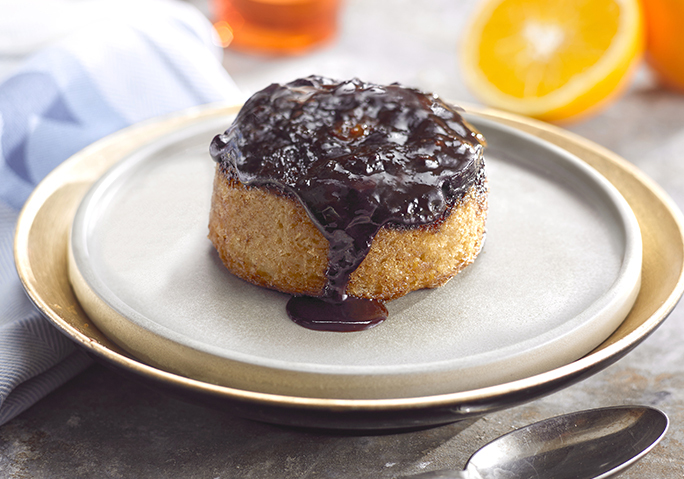 Chocolate Orange Jaffa, Blackcurrant & Liquorice and a four-in-one pudding stack! Try our ‘signature’, multi-award winning caramel shortcake. Luxury caramel made from scratch each day sandwiched between a shortcake base and a rich Belgian milk chocolate. Winner of two Great Taste Awards. 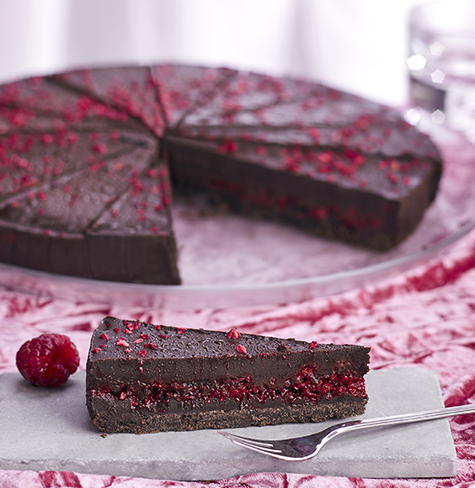 We’ve developed an innovative range of vegan cakes and desserts to meet the growing demand for free from products that taste delicious enough to appeal to all. Sustainable Development is at the centre of our corporate strategy because we believe that the method is as important as the result. We publish a report on Corporate Social Responsibility for all of our stakeholders every year.